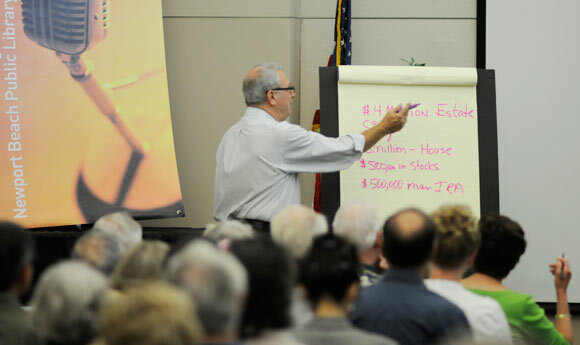 The award-winning “It’s Your Money!” and “It’s Your Estate!” 8-week workshops are presented in Orange County in the Spring starting in April and in the fall starting in September. 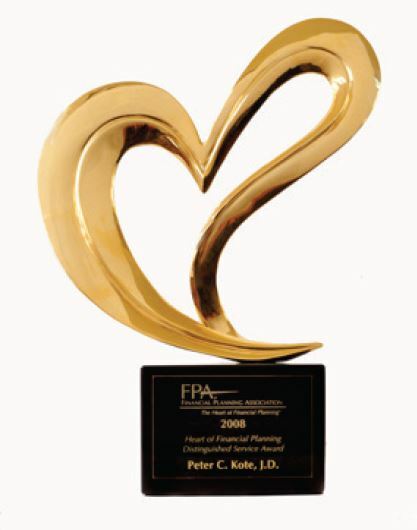 Peter Kote as the founder of the workshop series received the Financial Planning Association’s “Heart of Financial Distinguished Service Award” because of these workshops. These workshops continue today and are now a not for profit 501-c3 named Financial Empowerment and Estate Literacy (FEEL.) The website ItsYourMoneyandEstate.org holds thousands of articles and the schedule for our twice a year 8 weeks of education. We do not allow for any commercial financial institution (broker/dealer, bank or trust company) to be a sponsor or donate money for our workshops. For the “It’s Your Money” program our presenters are FEE-ONLY FIDUCIARY REGISTERED INVESTMENT ADVISORS. The word “FIDUCIARY” means that the professional serves in the “best interest” of the client. If they don’t they become liable for their actions. Only about 5% of those serving the consumer have a Fiduciary standard. We have included on this TrusteePro website a small sample of the articles from the It’s Your Money series and more on estate planning since as PROFESSIONAL FIDUCIARIES this is what we do and that is why more than likely you are on our TrusteePro website! Go up to the top and scroll down to whatever topic is of interest.